We welcome our first trainer “aus der Schweiz”on Pilatesglossy! Christine Hüsler (born in 1980) is a passionate Pilates practioner. She is the owner of pilatesWERKSTATT in Switzerland. I am a passionate Pilates practitioner myself. With great tools such as Pilatesology and Pilates Avatar (a self-training system developed by Clare Dunphy Hemani) I get my weekly regular and targeted Pilates training done. Can you tell the readers something about yourself and your Pilates journey? In 2001, already a certified Gymnastics Instructor and very keen on different kinds of sports, I went to my first Pilates Mat lesson. I quickly discovered the value of Pilates for my body and took my passion to the next level. In 2006, I got certified as a Pilates Mat Instructor through Polestar in Basel (BS) Switzerland. Since 2010 I am a Comprehensive Certified Pilates Instructor through PeakPilates in Boston (MA) USA. I keep my knowledge up to date by travelling around the globe for Continuing Education. I am privileged to meet in person Jay Grimes, Mejo Wiggins, Clare Dunphy Hemani, Pamela Garcia, Cara Reeser just to mention a few of them. My advice for all newbies, clients and future trainers: Pilates is a Method (Mat and all equipment) with a red thread. Joseph Pilates was a visionary and studied many years the reasons why the order, why the system, why to do it regularly, why it is good for your body. The whole Method is ready to deliver and teach. I am a passionate Pilates practitioner myself. With great tools such as Pilatesology and Pilates Avatar (a self-training system developed by Clare Dunphy Hemani) I get my weekly regular and targeted Pilates training done. Pilates exchange teacher trainings, as well as being part of an international community via media is part of my weekly duties. I am learning every day from my clients – they are my best teachers too. Next to Pilates I am very keen on Winter sports such as Cross Country Skiing, Alpine Skiing and Snow Shoe and the rest of the year I also enjoy nice Runs once a week. “The Planet does not need more successful people. The planet desperately needs more peacemakers, healers, restorers, storytellers and lovers of all kinds” Dalai Lama. That’s why I decided to make Pilates to my profession. This is my contribution to a better world.Can you tell us something about your studio? 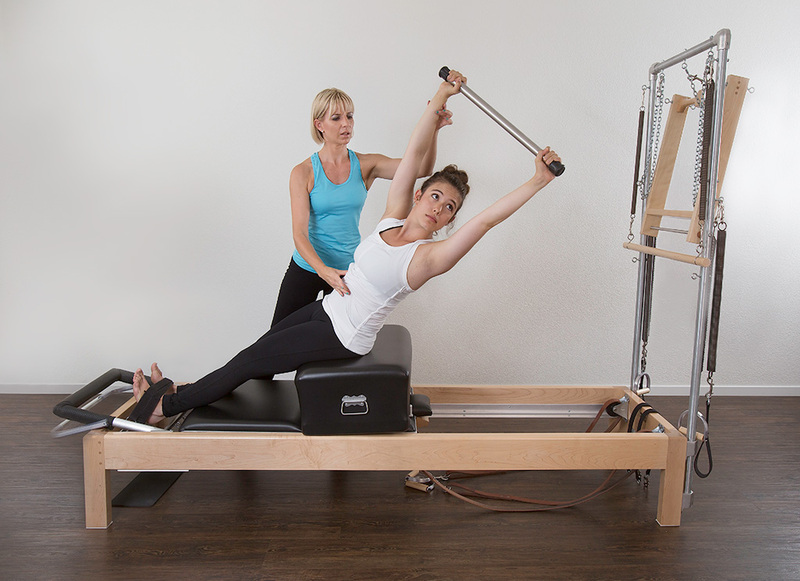 In June 2014 I opened my own Pilates Studio called pilatesWERKSTATT. That way I have the privilege to share my confidence in and passion for Pilates with my clients every day! pilatesWERKSTATT is a lovely Studio located in the centre of the international city of Zug in Switzerland. Within 2 minutes walking distance, you reach all public transportation, the lake, shops, and nice coffee places. It is a happy place where people love to come to move and have a good time. The Studio is modern and light-filled and divided into two distinct training spaces: One part is Home to a full array of Gratz apparatus while the other is a private room for group classes. My team and I offer Private Sessions, Duet’s and Mat Classes on Gratz High-Mats for max. 6 person per class. 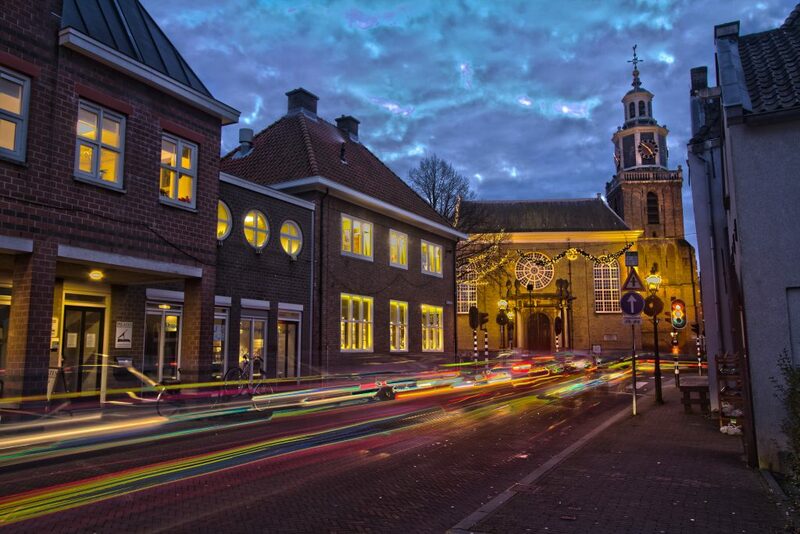 It is also a great venue for client and teacher Workshops. What is your opinion about the Pilates Method? The fast paced world around us is creating an ever increasing demand on our everyday lives and the number of people suffering from stress, headaches and pain is also increasing because of that. More and more today, we are losing touch in our virtual world with the real and personal needs of our body, mind and soul. We are simply swept away by the influence of main stream currents. That’s why I decided to make Pilates to my profession. This is my contribution to a better world. Every day I make people happy and after a training session they will feel more energized, balanced, and self-confident, with a strong core and a refreshed mind. They will find themselves longing for more of this feeling of well-being and positive energy. And they spread it to others. “With body, mind, and spirit functioning perfectly as a coordinated whole, what else could reasonably be expected other than an active, alert, disciplined person.” (Joseph Pilates). For what reason people started to change that? Would you choose a Teacher with a Weekend Certificate or with 500 or more education hours? And why? What would be the difference to be part of a 20 people mat class or a small group of 4 to 6? Where could you benefit more? Why is Pilates a long lasting training method and not just a Trend? I hope I made you think 🙂 . i’m very proud to see my lovely daughter, christine! Beeing a pilates instructor myself for many years, I believe to know what makes a perfect instructor. Christine, yes, she is one of them!